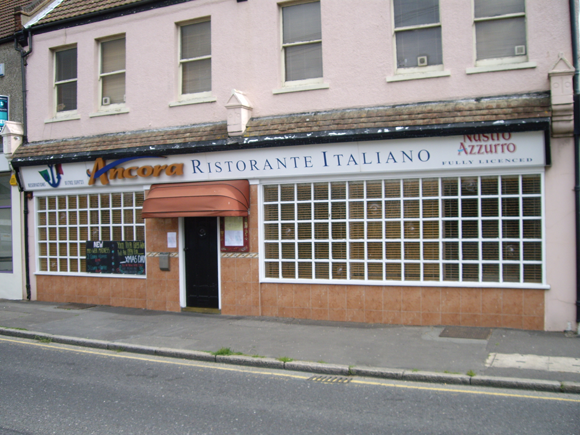 Ancora Restaurant pride themselves on their quality of service and Italian cuisine. They use only the freshest market produce available with the aim to satisfy their client’s requirements. Their famous specialities menu operates daily and offers a wide range of delicious choice, whether you’re looking for meat, fish or vegetarian dishes. I enjoyed a lovely fish supper at The Ancora recently. Wonderful service and delightful atmosphere. Book a table with confidence.